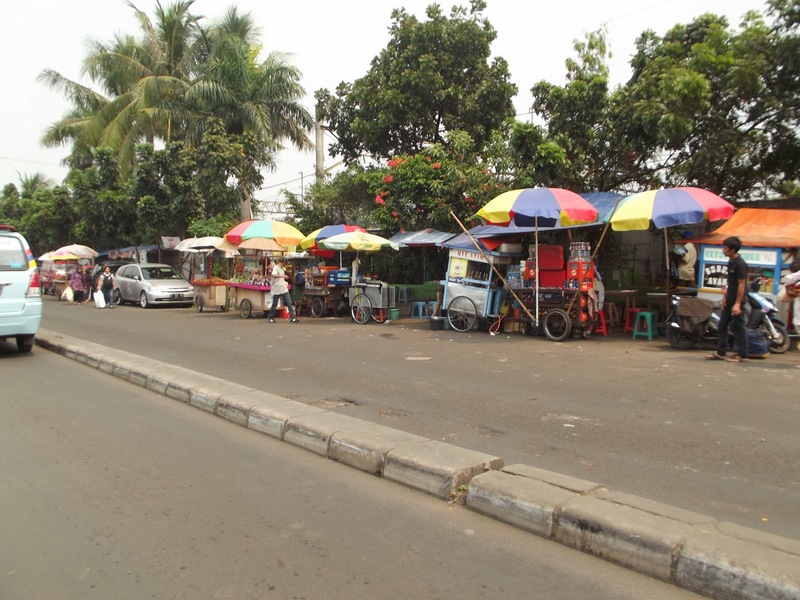 Teaching In Indonesia: What’s Similar And Different To The U.S.
*This is an update of posts chronicling my teaching in Jakarta, Indonesia, during Ramadan. 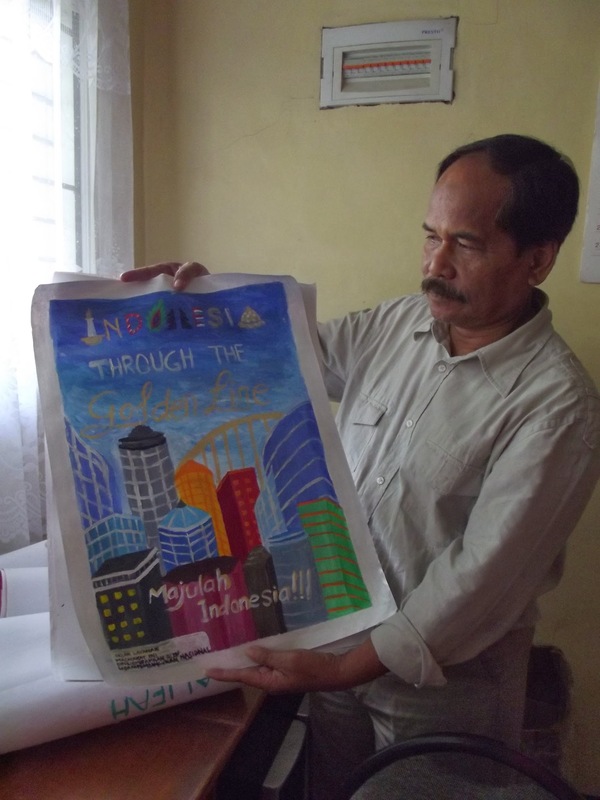 As part of the U.S. State Department of Education’s IREX program, 10 teachers and I spent two weeks traveling, teaching, and creating friendships with Indonesian students. This trip was life-changing for me as a woman and a teacher; so many stereotypes of the Muslim religion and Ramadan were altered due to my ability to meet the Indonesian students, teachers, and families and observe what their daily life was like, what they valued, and how many similarities American and Indonesian teens share. I’d like to share some of my experiences traveling in a Muslim country during their most holy time. I’d love to hear your stories of international travel and how it has changed your world, too. Indonesia teaching highlighted similarities and differences to the United States. We began with an early teacher meeting at IMAN Cendekia School. Asked to speak about green school and International Baccalaureate programs, we arrived to meet with a few interested teachers. We’ve witnessed an attempt at recycling awareness on many campuses in the form of posters and some class assignments, but noticed an alarming absence of trash and recycling containers. While the teachers asked many questions about our recycling programs, it soon became evident that their infrastructure problems with sanitation halt their progress. We suggested that they don’t wait, but rather start teaching the children, ideally in primary grades, about how to reduce, reuse and recycle. We’re hopeful that we can continue to provide them with examples through Skype or email when we return to the US. The assistant principal, interestingly, changed the subject several times to ask us about the ‘Seattle Sound’ and bands like Pearl Jam and Nirvana. He also wanted to chat about American movies, wondering if our schools were like “Mean Girls”, and told us his favorite actors were Denzel Washington and Tom Hanks. We continue to be amazed at what a dominant role American media plays in their beliefs about our country, and how often incorrect they really are. We were able to ask the teachers some of our essential questions and found that they believe that Indonesians are generally shy and don’t share their opinion, in fact, they will often go along with something they don’t agree with. They have no word for love, and no polite way to be angry. They believe that boys and girls are treated equally and that men are generally more polite. They think their students need to study American history to know what are the best ways to run their country, so they choose to study the American Revolution, the Boston Tea Party, the Civil War, and Malcolm X.
Indonesia school – students interested in recycling and Western culture. The average wage of an Indonesian teacher is $100/month, and for $75/month they feel they can live well, although they may need to commute far for work. Earning $200/month is considered middle class, enough for school, rent, food and little savings. $10,000 will purchase a good house. We found most items very inexpensive, especially food. Traveling to Sekolah Tunas to visit a K-12 school provided a radically different glimpse into Indonesian education. We were greeted by a British man, Mr. Paul, hired to be their resident native speaker. The primary school children were adorable, full of questions like “do we go to rock concerts” and “would we like some chocolate milk”. Their command of English was excellent – due in large part from efforts to have students learn conversational English. Observing on Friday meant students weren’t in uniform, making religious affiliation more difficult to discern. These students looked so much like our American students; in fact, one young girl was excited to see a photo of my daughter wearing the same shirt! 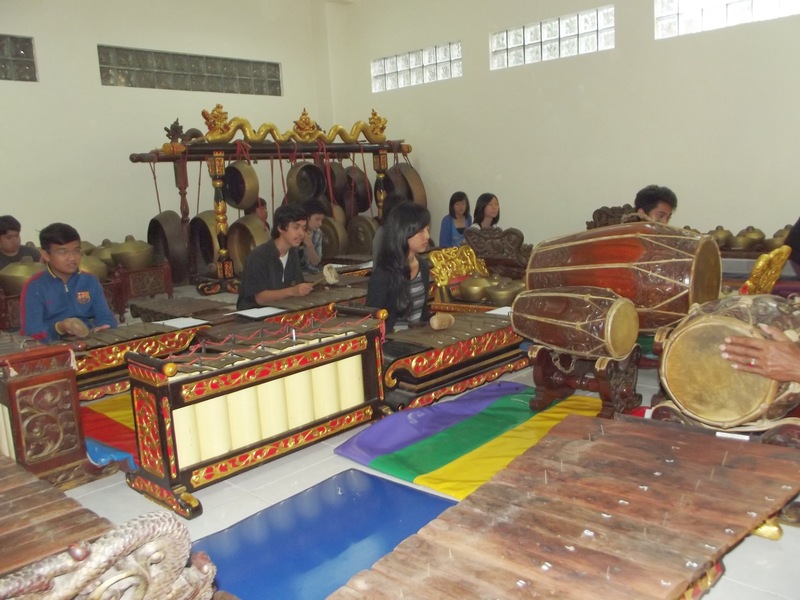 We were treated to a traditional gamelan concert, questions and answers by the 10th-12th graders, student leadership tour guides, and a look at music and dance (modern and traditional) electives. 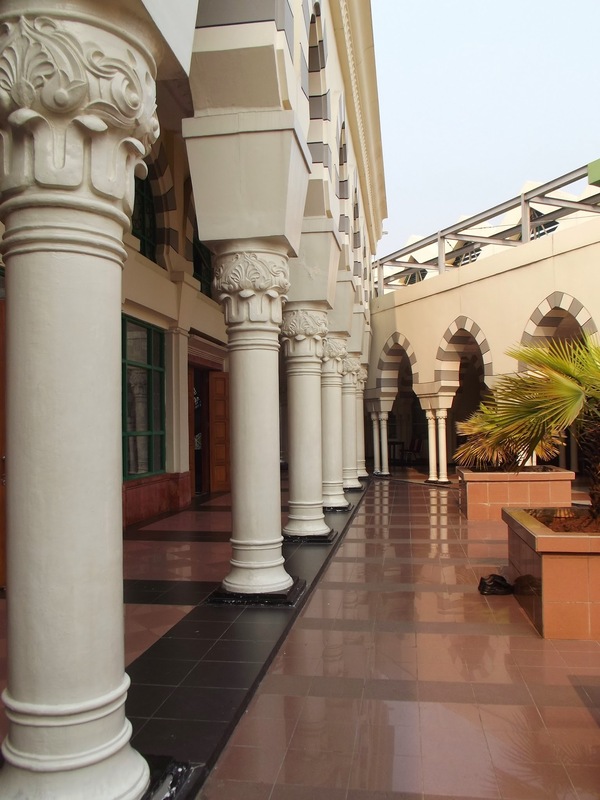 As this is a private school, students pay a fee to attend between the hours of 7:30 – 4. We spent our afternoon taking the train to a 13-story wholesale shopping center. Interestingly, Indonesian trains have pink and purple cars for women only, created in response to protect them from sexual harassment. Exiting the train took us into what our guide called ‘real Jakarta’, and we couldn’t agree more. 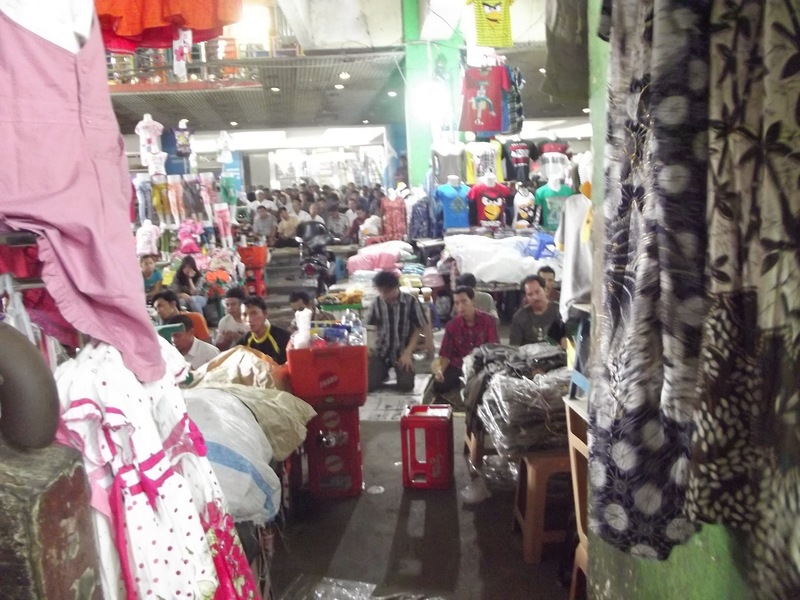 This was by far the most crowded, dirty and lively section of town we have seen. We entered an outside bazaar and began crisscrossing through the maze of vendor booths selling clothes, food, pets, shoes and household items. The path was narrow and at times we wondered if we would make it to the mall. We emerged into an open area where the men were just finishing their afternoon prayer. As it ended, they picked up newspaper they knelt on and went on their way, and we entered the mall. A teacher, Eva, met us there because she was deemed the best bargainer. She proudly told us, ‘this is not comfortable for shopping, but comfortable on the wallet.’ And she was right-we spent the first hour in shock and amazement as she led us up escalators to the thirteenth floor, through labyrinthine paths to find the items we want and back out again. When the mall closed at three we went upstairs to the mosque so our guides could pray, then back down to find a taxi. faster, our guides felt it would be unsafe for us to utilize it during rush hour. Two hours later we were happy to arrive at the hotel, break our fast and fall into bed. Today I was reminded of the disparity between schools in Indonesia. The difference between the strict, traditional religious education and the more modern structures is a perfect reflection of what I see happening in the country. I’ve noticed a conflict between those who would like to stay true to their traditions and culture, and those who want to embrace modern living. It feels like holding on too tightly to the past is causing problems with looking forward into the future; I’m hopeful the children can figure out a balance that will keep everyone happy.